This project is the result of an assignment by Experimental Jetset ‘to design something about nothing’. 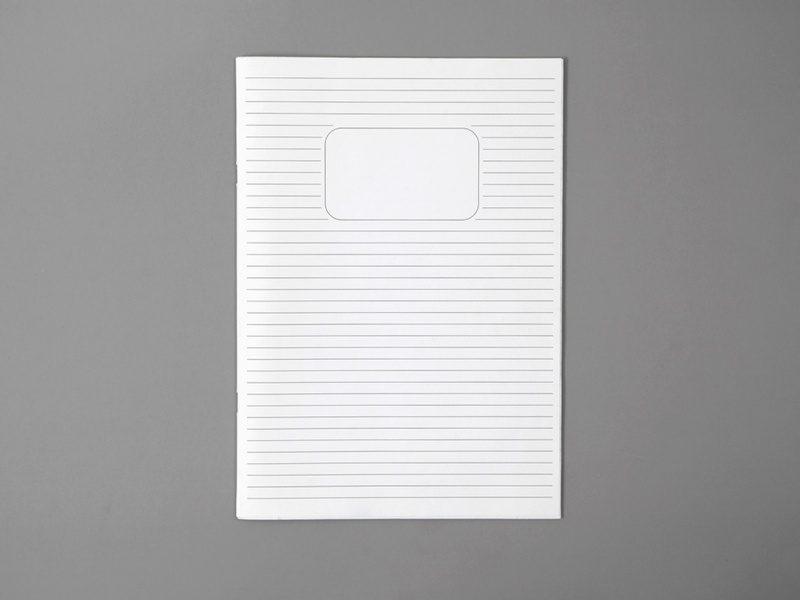 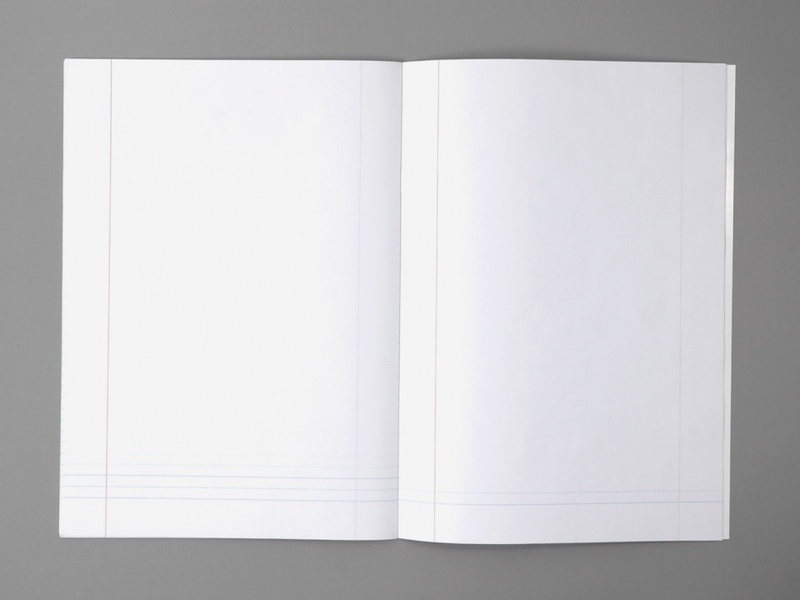 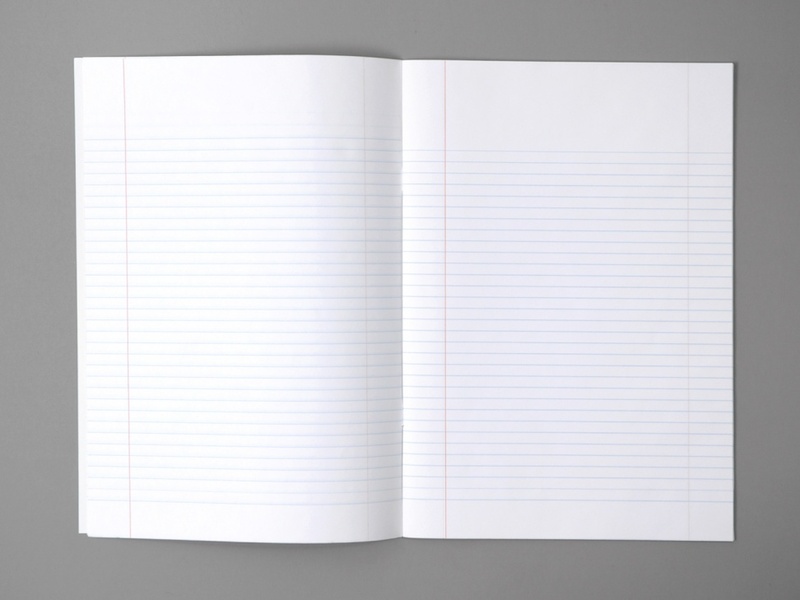 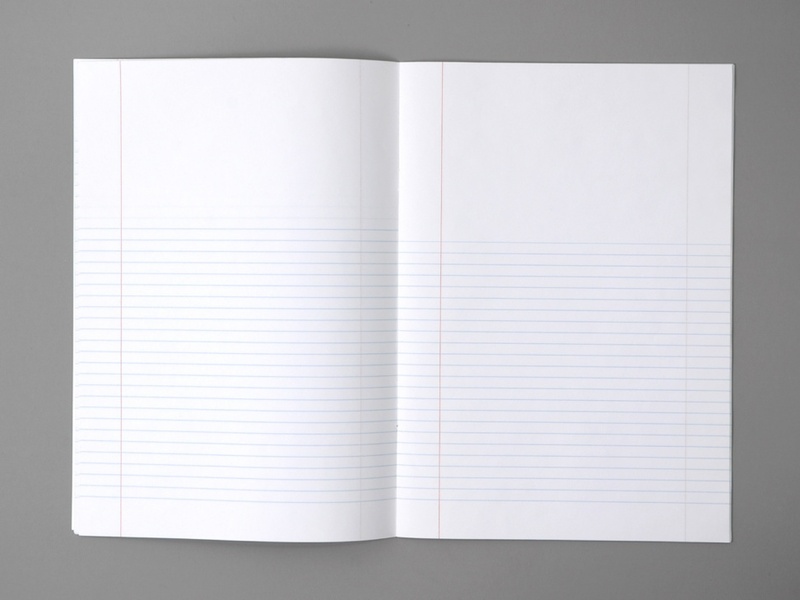 We produced two different versions based on found notebooks – one with lines and one with squares. 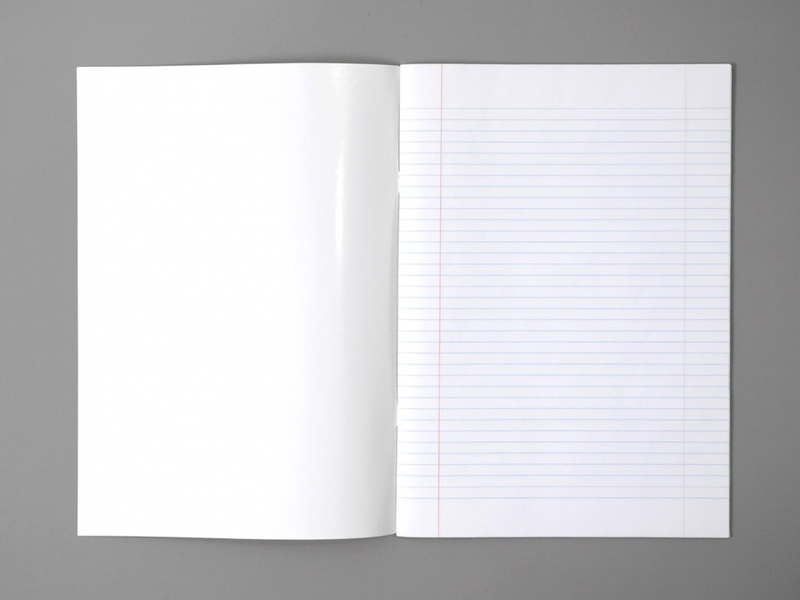 Nothing was added to the existing objects, but on each successive page, one line was removed, resulting eventually in a blank page.